Visual Intelligence API allows you to automate your image tagging process, getting information about faces, brands, context tags, among others. You can also perform search by visual similarity. We offer quick and seamless integration and you can scale to the number of images you need to process. 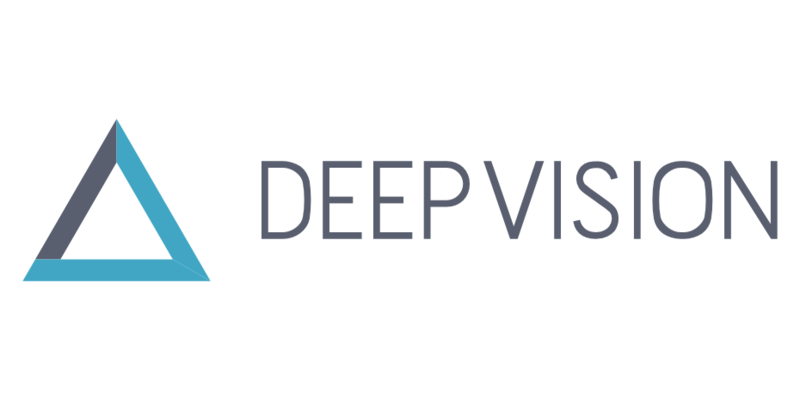 This version of Deep Vision API is not available to new customers.